Start taking classes at Z Zone Fitness Studio and other studios! 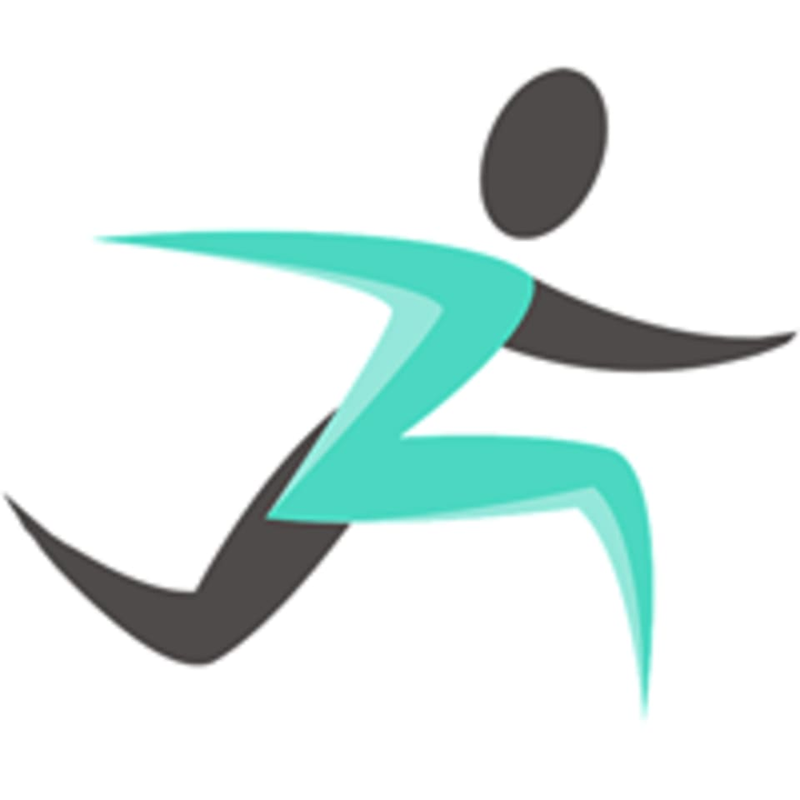 Z Zone Fitness Studio is more than Fitness Group classes, they are a philosophy behind the Z-WAY program. Z-WAY drives participants through a path to become not only healthier and stronger, but also committed to a better lifestyle. Z-WAY covers all ten physical fitness components; Stamina, Coordination, Cardiovascular Endurance, Balance, Flexibility, Agility, Accuracy, Strength , Speed and Power. All these techniques don’t need to be done every day, but variety helps keep the body fit and healthy, and makes exercise interesting. Come take the challenge!